This tiny village of 400 people is a hidden gem with a magical view of the Glarus Alps. 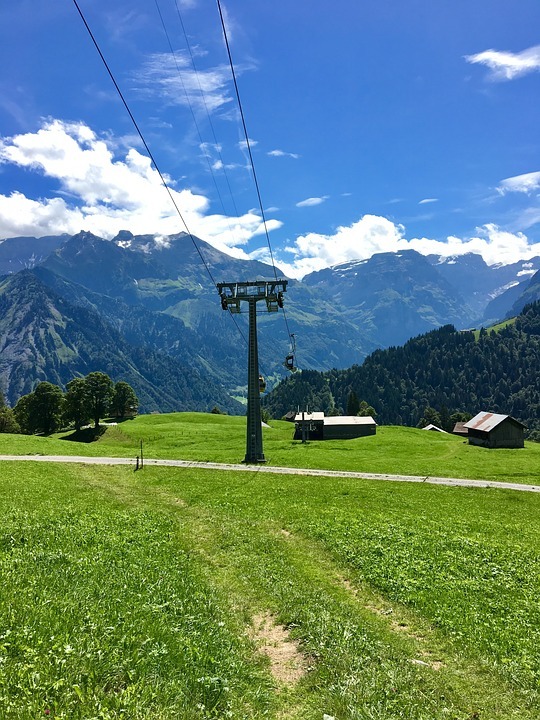 In the winter you can head to the ski slopes and in the summer, there are plenty of hiking paths through the forest and surrounding mountainous terrain. 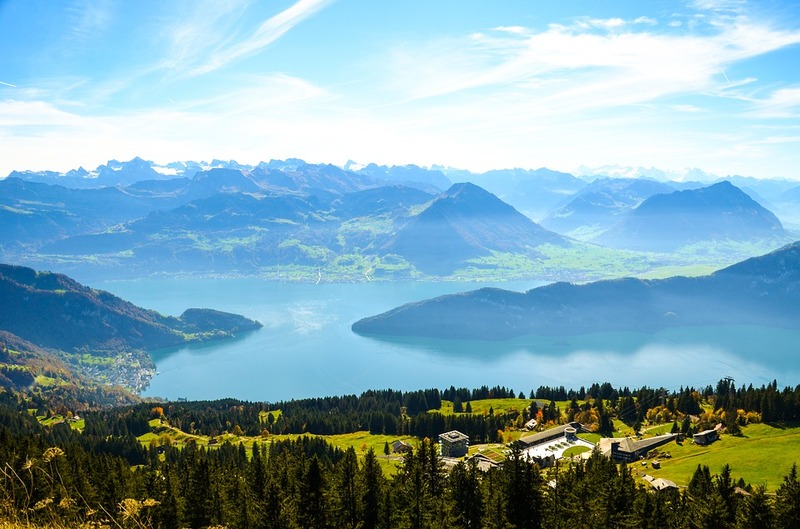 Rigi is one of the easiest-to-reach mountain villages, which is a great benefit considering the often very difficult travels to reach these serene destinations. Mark Twain had made this town famous through his writing, and if you take a look at the views, you will understand why. 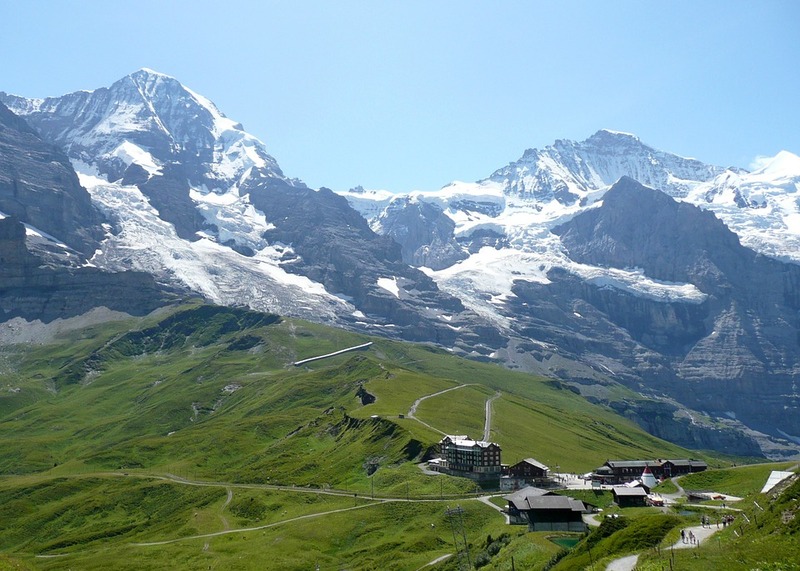 If you’re scared of getting stuck in an isolated village with little resources, consider heading to Wengen, which is more developed than other mountain villages in Switzerland due to its tactical location on a train route.